Need accommodation in Tutukaka, NZ? 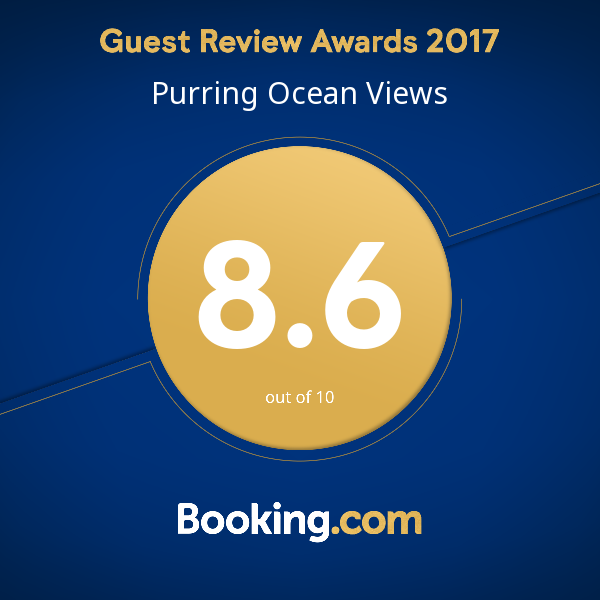 Get in touch with Ocean Purring Views for more information about our huts, rooms, and caravan. Best way to contact us for bookings. Second best way to contact us for bookings, and feel free to ask us any questions. Message us, right here right now. Send us an e-mail through this contact form. We work hard to get back to you within 1 business day. If you wish to rent a room in Tutukaka, please use this booking form.